Are you a fan of popcorn? Well not just any plain old popcorn, gourmet flavorful sweet and divine popcorn? 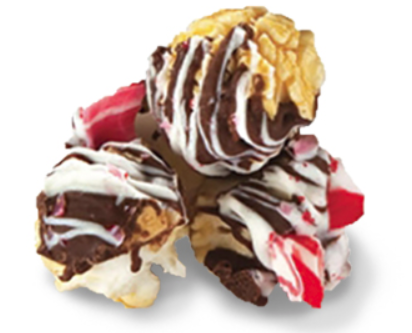 Well, you are going to love this amazing popcorn Zebra by Popcornopolis®. This popcorn takes popcorn to another decadent level that I am sure you are going to enjoy again and again. Here is a little more information about this great family-owned company. Popcornopolis was founded by Wally and Kathy Arnold. In 2003, the Arnolds opened their first retail store at As brand loyalty and product offerings grew, new Popcornopolis stores opened in California, the Midwest, and New England. Today, the family-owned company’s iconic cone-shaped popcorn packages can be found in grocery and club stores, professional sports stadiums, movie theaters and at www.popcornopolis.com. Committed to giving back to the community, Popcornopolis® has raised more than $10 million for non-profit groups by partnering with organizations that support youth and education across America. 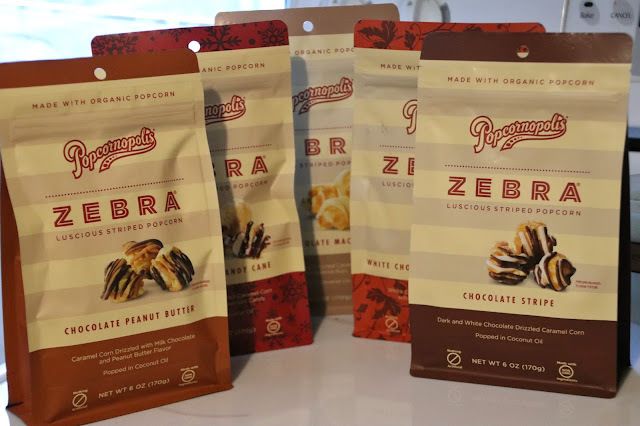 The family-owned-and-operated artisan popcorn company, Popcornopolis® has launched a delicious new product line called Zebra by Popcornopolis® the line includes five indulgent, confection-style gourmet popcorn snacks made with organic popcorn, premium chocolate, and hand-selected ingredients with no artificial colors, flavors, or preservatives. These unique flavors are just as delicious as they seem. The popcorn is fresh and crunchy and the toppings are sweet and they melt in your mouth. For those who are gluten-free I have good news for you, Zebra by Popcornopolis® is gluten-free, non-GMO, made with USDA certified organic popcorn, and popped in coconut oil. For moms like me who like to steer away from artificial ingredients, every ingredient in this popcorn is free from artificial colors, flavors and preservatives. Are these the type of treats you like? Be sure to try Zebra by Popcornopolis® it is a great treat for you and also would make a fun gift for guests and even great stocking stuffers. Heck, I would not be upset if some of these treats were in my stocking Christmas morning! Or you can always purchase online, the Zebra Line will be available for purchase on www.Popcornopolis.com, beginning November 1st. If you are buying online be sure to enter your email address and join the Popcornopolis® Email Club, and SAVE! Sign up to receive exclusive promotions. And get Free Shipping on your next order! The generous folks at Popcornopolis® are giving one of Susan’s Disney Family readers a chance to win the popcorn line of Zebra by Popcornopolis®! Would you like to enter? Please let me know what flavors you are excited to try and why? There are also other ways to enter, please enter below. The giveaway is only open to the US. Zebra by Popcornopolis® is now available in 1400 Walmart locations across the country, along with Publix, Safeway, Stater Brothers, and several regional outlets. One winner will win the line of Zebra by Popcornopolis® popcorn! Disclosure: The reviews and or opinions on this blog are my own opinions . I received the line of popcorn to facilitate this post. No monitory compensation was received. I was not required to write a positive review. Your experience may differ. The opinions I have expressed are my own I am disclosing this in accordance with the Federal Trade Commissions 16 CFR Part 255: Guides Concerning the Use of Endorsement and Testimonials in Advertising . The combination of the chocolate and the peanut butter because it is one that is my favorite. I love the chocolate peanut butter cups so I assume to add popcorn in the mix all the better. I am excited to try the Chocolate Peanut butter because I love chocolate and peanut together. They taste so good! These all sound delicious! I am a chocolate lover so I think I would love the Chocolate Stripe! yum! The White Chocolate Macadamia sounds yummy. It's my favorite flavor. I would like to try the Chocolate Peanut Butter one. The chocolate peanut butter one sounds so good. I am super excited to try the White Chocolate Macadamia flavor!! Sounds delicious!! I'd like to try the Chocolate Peanut Butter flavor....my favorite flavor combination. 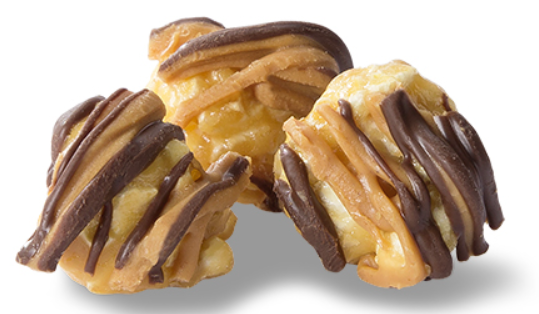 I want the chocolate peanut butter ones that is my favorite combo. I am most excited to try Chocolate Peanut Butter as they are my favorite flavors. I want to try the chocolate and peanut butter, because that's one of my favorite flavors. 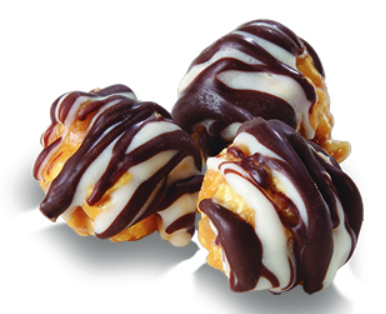 I would love to try the Chocolate Stripe: Dark and White Chocolate Drizzled Caramel Corn, I love the combination. I want to try the Chocolate Peanut Butter! That's one of my favorite flavor combinations! All of them! I love almost any kind of popcorn! All of the flavors are terrific and I would love to try White Chocolate Pumpkin Spice. I enjoy anything Pumpkin Spice at this time of year. 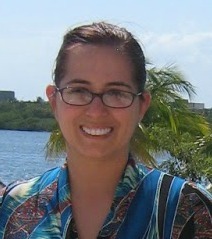 I would love to try the White Chocolate Macadamia flavor because I am a huge fan of white chocolate! I would like to try the Chocolate Peanut Butter because that is my favorite combination. Thanks for the chance to win this! I would like to try the White Chocolate Macadamia flavored. Chocolate and peanut butter because I love that flavor combination in baked goods, candy, and snacks. I'm excited to try chocolate and peanut butter flavor because that combination is my absolute favorite. White Chocolate Drizzled Caramel Corn with Macadamia Nuts - macadamias are my favorite nut and I love chocolate and caramel! I would love to try the Chocolate Stripe and Chocolate Peanut Butter. I love both of those combos. I would like to try the Chocolate Peanut Butter. I think that the peanut butter one would be great. I'm excited to try the Chocolate Peanut Butter. I bet the chocolate peanut butter one is awesome! Like a reese's with popcorn! I am excited to try the Chocolate Peanut Butter and the White Chocolate Drizzled Caramel Corn flavors. chocolate candy cane, I love those flavors this time of year. The Chocolate Peanut Butter sounds good to me! Chocolate Peanut butter I would love because everything PB is life. They all look amazing, I really want to try the chocolate candy cane one! I want to try Chocolate Peanut Butter because they are my two favorite flavors. 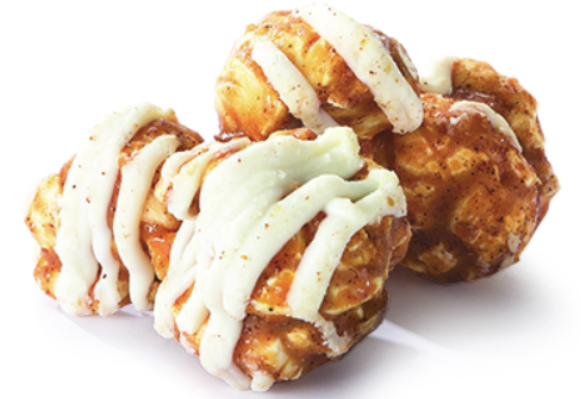 White Chocolate Drizzled Caramel Corn with Macadamia Nuts, do I need to say more.